(p. 6) Income inequality has surged as a political and economic issue, but the numbers don’t show that inequality is rising from a global perspective. Yes, the problem has become more acute within most individual nations, yet income inequality for the world as a whole has been falling for most of the last 20 years. It’s a fact that hasn’t been noted often enough. 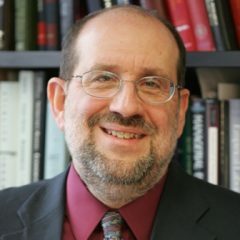 TYLER COWEN. “The Upshot; Economic View; All in All, a More Egalitarian World.” The New York Times, SundayBusiness Section (Sun., JULY 20, 2014): 6.